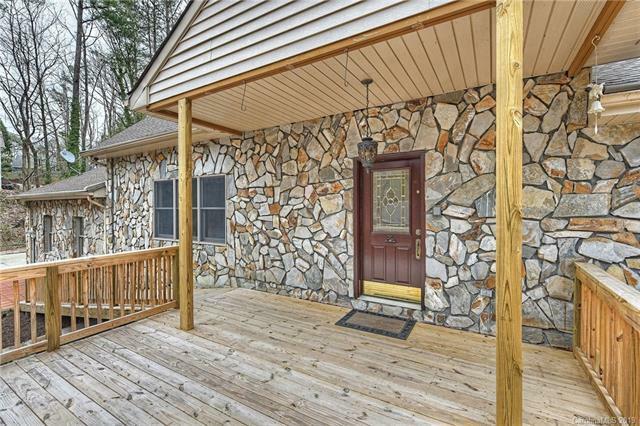 Fantastic opportunity in Tega Cay. Lovely updated home with a 2 car garage PLUS a separate 2 car garge. Two parcels were combined into one parcel! The stand alone garage with almost 800 square feet plus attic storage sits on a lovely wooded lot adjacent to the home. 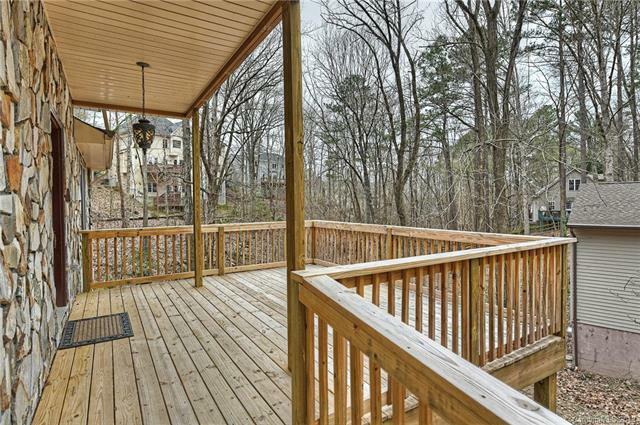 Very private location on a quiet wooded lot in Tega Cay. 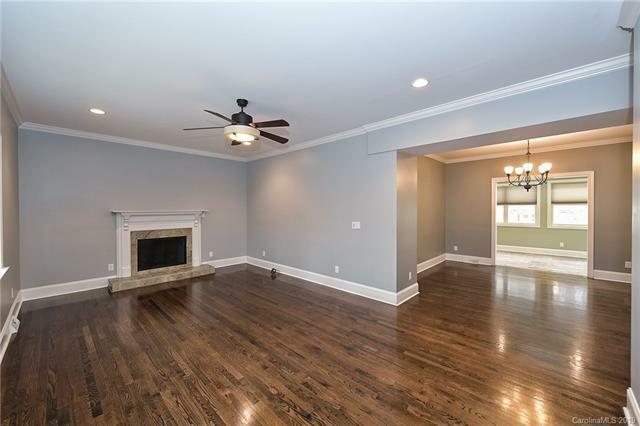 Numerous updates throughout the house including granite, stainless, updated bathrooms, finished on site hardwood floors. An exisiting pool that was "above ground" has been removed. 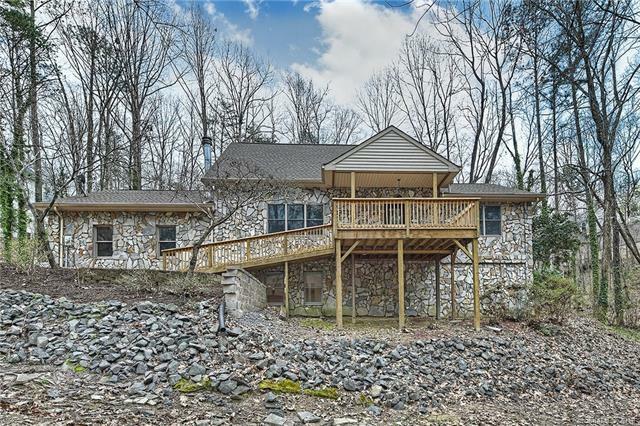 Would be an ideal place for an outdoor living area for the new owners. This is the perfect home for someone that loves to tinker in the garage and would love workshop areas and a quiet location.